2014 SUBARU LEGACY 2.5I PREMIUM Carfax Certified 1 Owner No Accidents Reported. NEED ALL WHEEL DRIVE??? 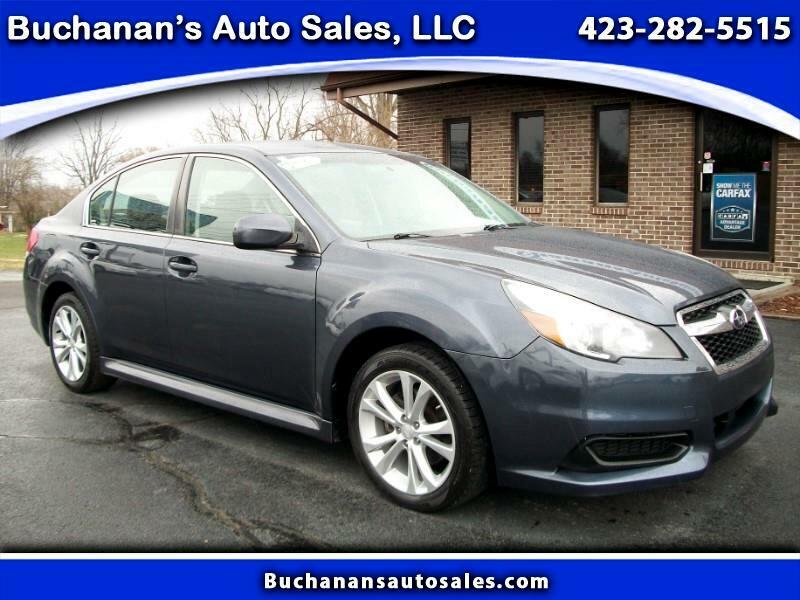 Come and check out this Subaru Legacy with the all wheel drive you can take the road less traveled. Has all the Power Equipment and the Heated cloth seats what else do you need. Take this car for a spin today, you will not be disappointed. We have been selling quality used cars and trucks from the same Boones Creek location for over 40 years, no hassles and never any hidden fees.